Editor’s Note: This spectacular $20 Liberty Gold Piece is the farthest off-center known. 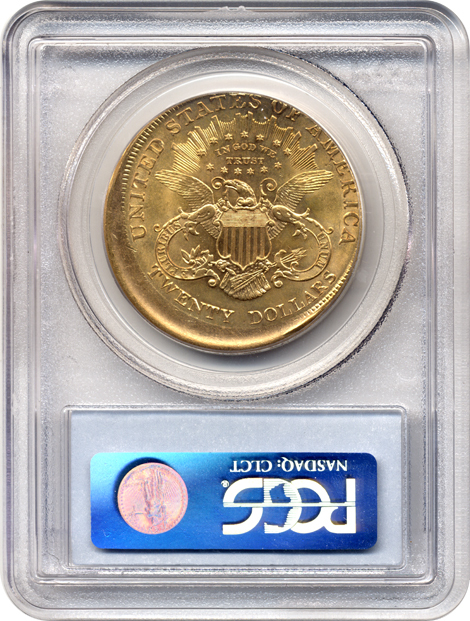 It was struck 15% off-center and certified MS 63 by PCGS. 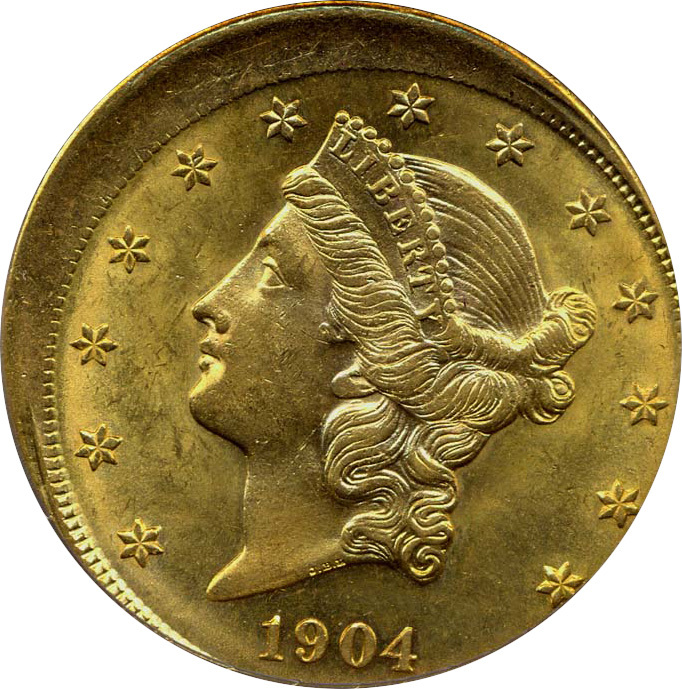 It is currently valued at $200,000 and is one of the highlights of Fred’s personal collection. 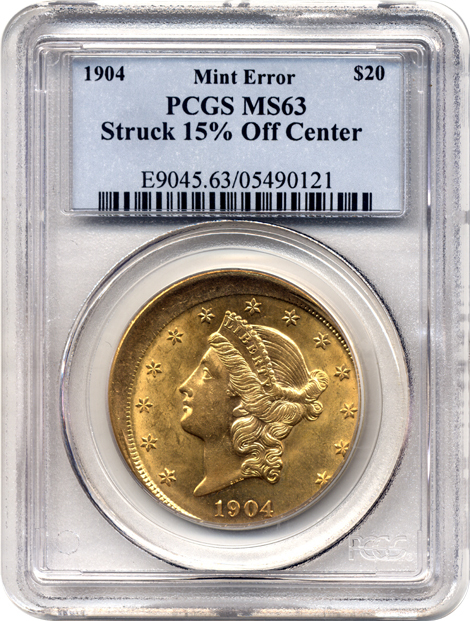 Fred’s mint error inventory that is for sale can be viewed on his website: fredweinberg.com.